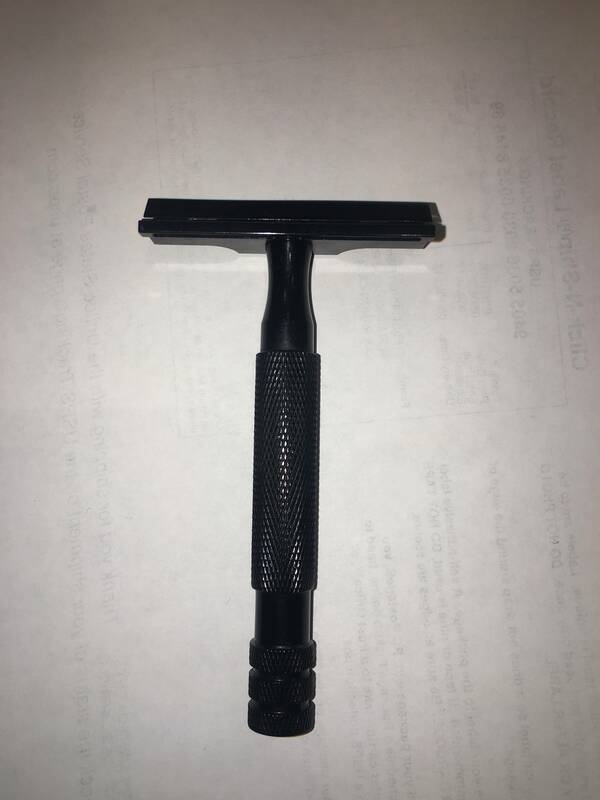 I have for sale a used once RazoRock Black Hawk SE Razor. Price is $25.00 plus $7.20 for USPS Priority Mail delivery in the USA (Total of $32.20) and payment is via PayPal only (fees included). No trade offers please.